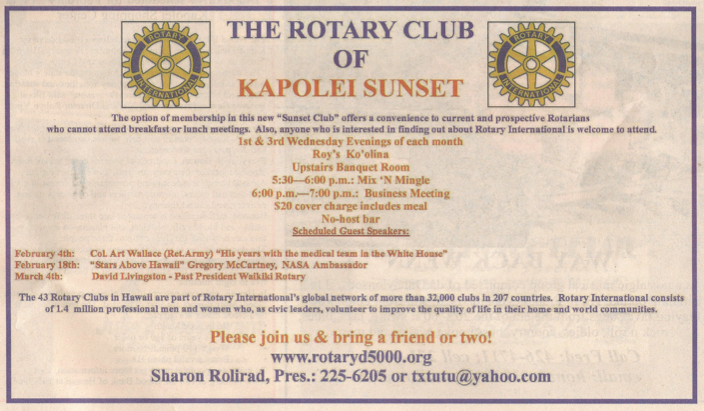 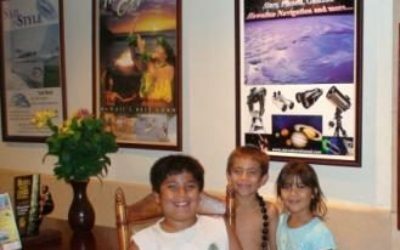 Perpetuating Hawaiian Culture Through the Eyes of the Stars ! 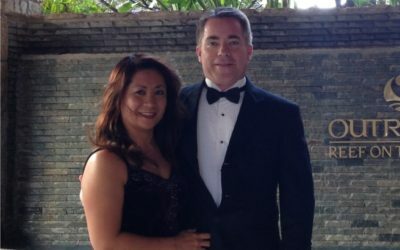 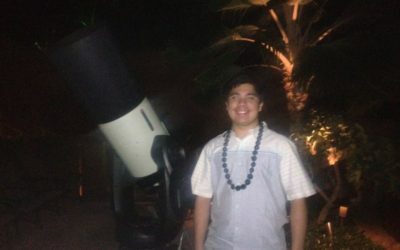 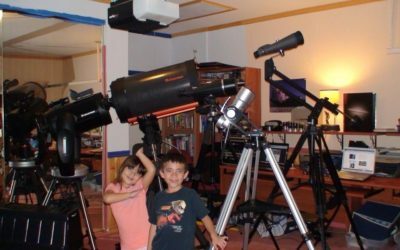 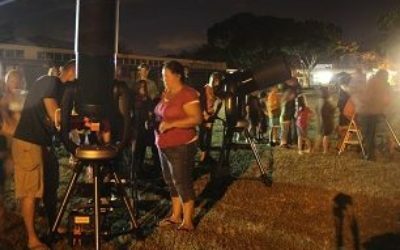 Stars Above Hawaii Celebrates 10 Years! 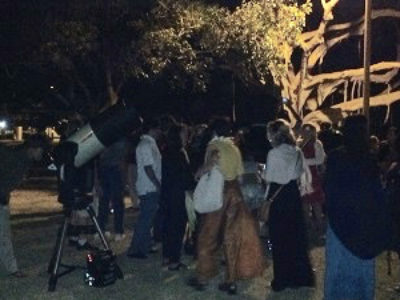 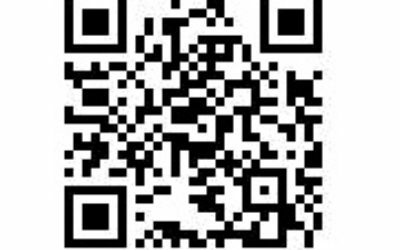 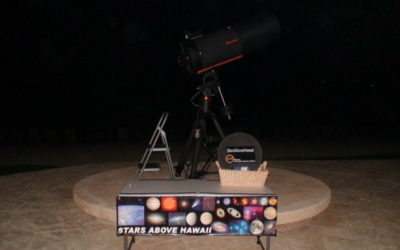 Contact Stars Above Hawaii for your private business, social, or personal event. 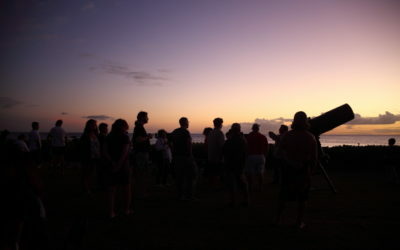 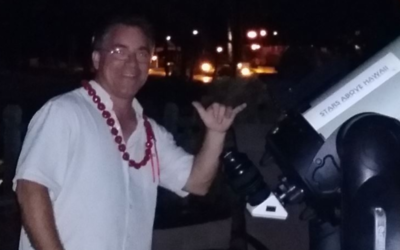 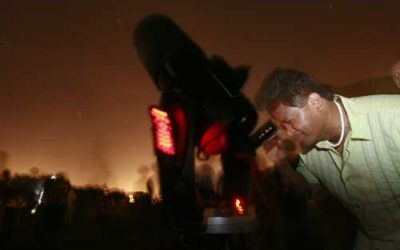 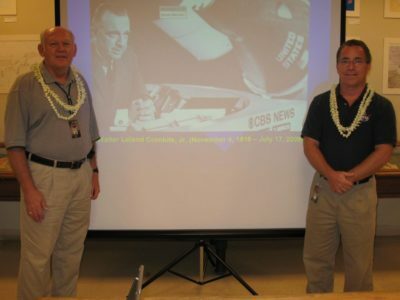 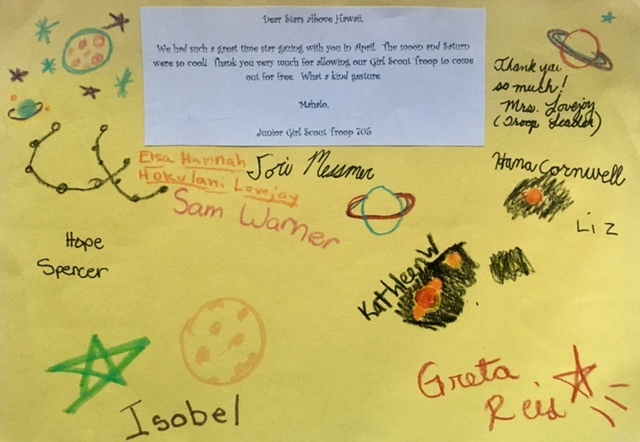 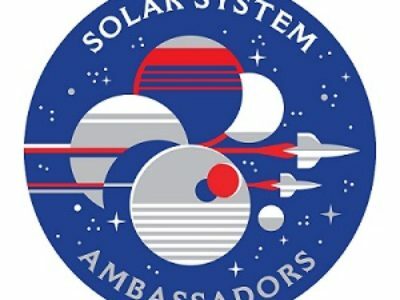 Learn more about Stars Above Hawaii and Ambassador Greg. 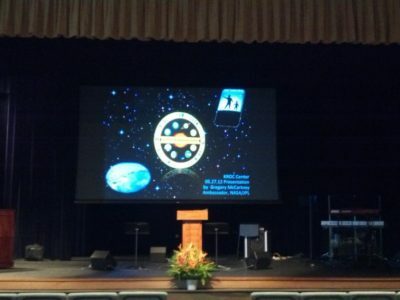 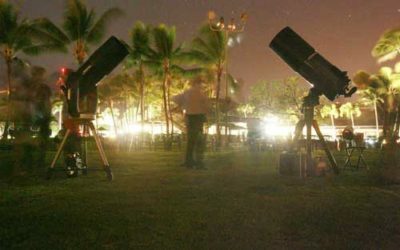 Ko Olina Star Shows: Reserve Your Place in the Universe Today ! 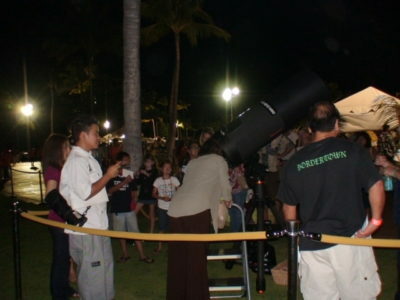 Stars Above Hawaii - Hawaii's Gateway to the Stars for Evening Entertainment at the Ko Olina Resort, Hawaii. 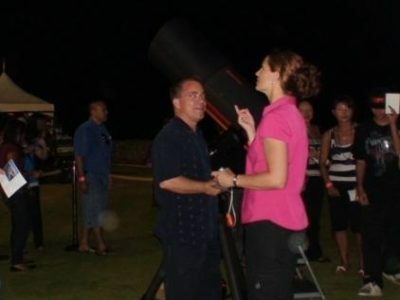 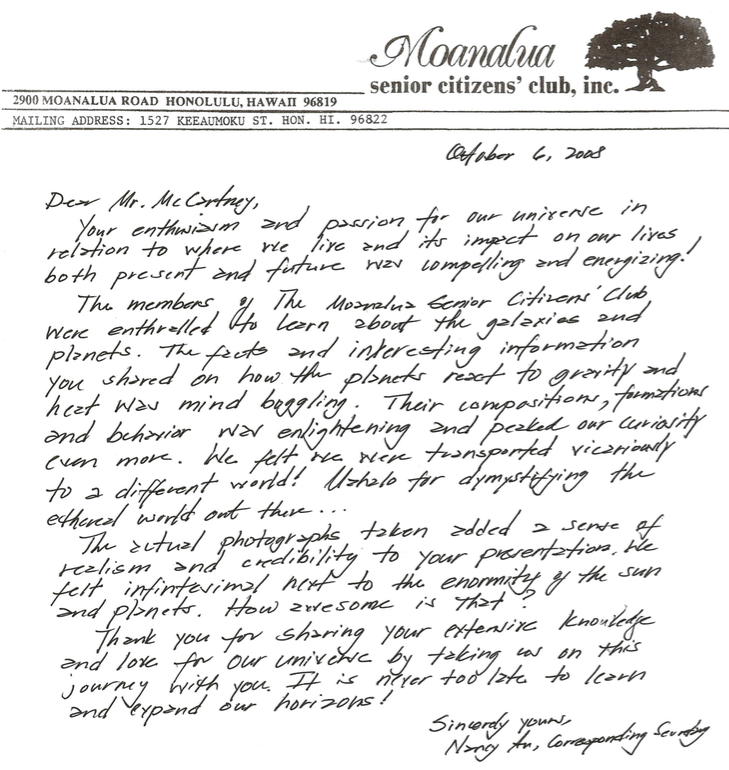 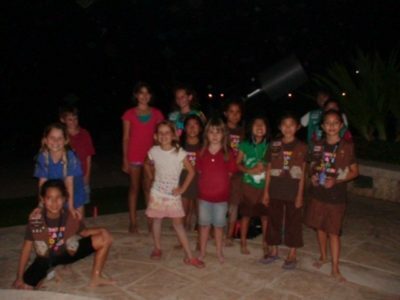 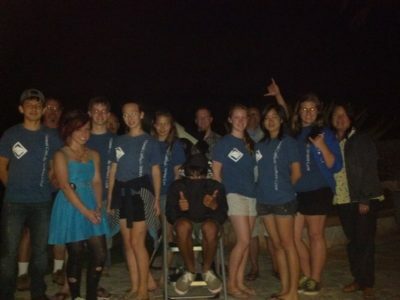 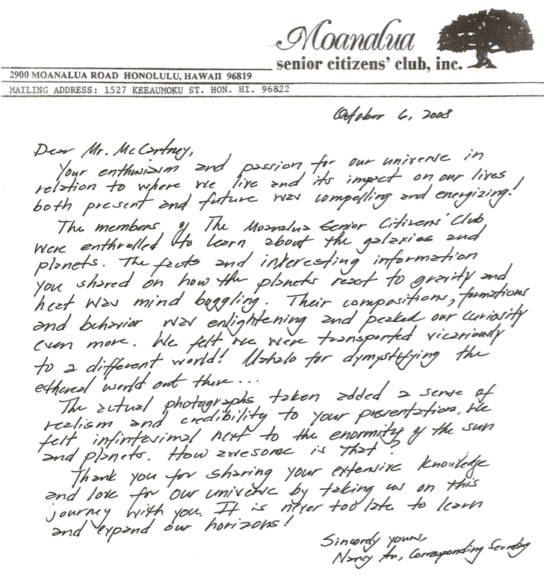 Celebrating over ten years romancing under the Stars Above Hawaii with people of all ages from all over the world. 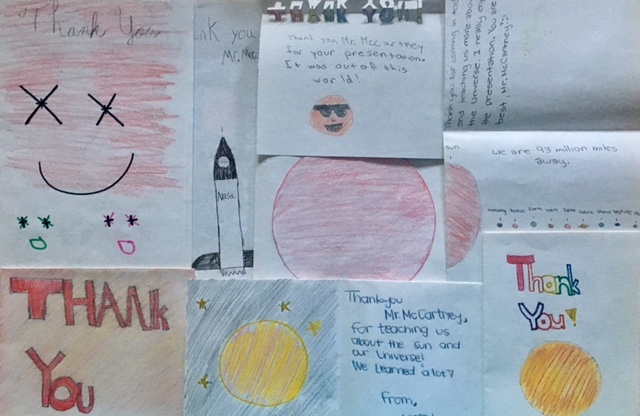 Copyright 2007-2019.